When a gold mining company carries out its activities in a gold deposit, there is always some gold left which for years it has been extracted illegally. Not so long time ago the Prime Minister of the Russian Federation, Medvedev, approved a new bill to provide valid permission for private businessmen to obtain the gold left. A similar initiative existed several decades before, and it brought profits to the country via taxes, which replenished the gold reserves of the country. And it will be undoubtedly, profitable for them. The experts in this area wonder why it hasn't been done earlier. Could it lead to a new gold rush? Besides, this decision will beneficially impact the economical use of the resources: after the exhaustion of industrial gold mines, a certain amount of yellow metal is left in mines anyhow. Speaking about Russia, the experts in this area estimate that the quantity of such “remains” is around 700 tons. According to the information of the Gold Mining Union of Russia, the illegal obtaining of gold reaches between 15 and 20 tons, which is 10% of the legal mining. R.Terehin, the head of the expert center “The State Duma” assumes that the legalization of private gold obtaining is the right decision in the context of the current economic situation. Indeed, it will create new jobs, increase the income of the inhabitants of poorer regions and increase the investment into this area. Gold rushes have been occurring from time to time. For instance, in Russia, one of such rushes happened in the 20s of the 20th century in Siberia, which was caused by the ukase of the government to “search for and operate on gold ore”. 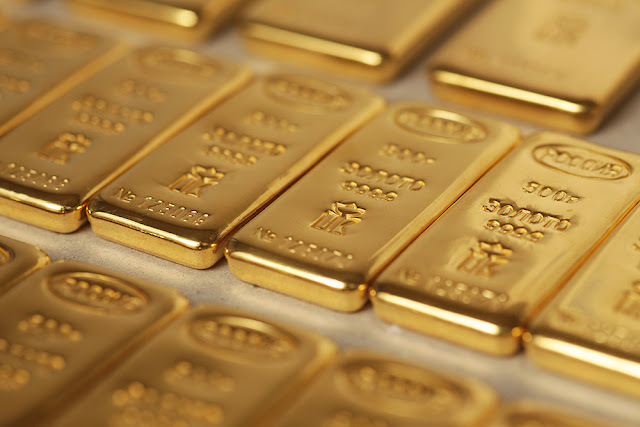 The experts assume that the surge of interest to obtain gold is inevitable, in particular, when gold prices rise as this precious metal gives people the opportunities to get rich. Share this piece of news in your social networks. Forewarned is forearmed, those who follows the situation on the gold market have all chances to become rich and prosperous!